Well, I guess it pays to be patient. 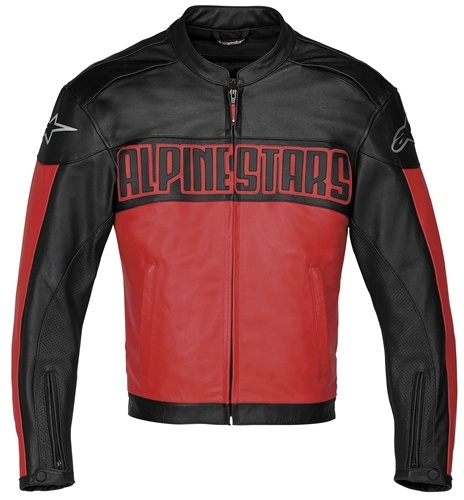 I just picked up an Alpinestars Black Label One-O-One motorcycle jacket in red and black for $50 of a military kid shipping out. Even matches my Red and Black R6. 1.2-1.4mm full-grain leather for excellent abrasion resistance. Strategically placed micro perforated leather. 2 external pockets and 1 large internal pocket. Back protector compartment with a foam back pad (CE certified RC back protector available as accessory). You bet, Eileen…he looks really hot in it. Really, it’s like 80 degrees the last few days.